Friend of IHO and author Richard Kent– whose basketball work includes Big East Confidential and Lady Vols and UConn: The Greatest Rivalry— sat down this week with Yale head coach James Jones to chat about next season for the Bulldogs. Some of the highlights from their conversation are below. Richard Kent: The Ivy will be tough next year. Can you envision two NCAA bids? James Jones: That will be tough, but could happen if two teams tie and have a playoff. We will certainly have some strong teams who will be in the postseason. RK: Any defections or losses from this year’s team next season? JJ: Well, Brandon Sherrod is taking a year off to sing and travel with the Whiffenpoofs. He will be back after that. Murray State 65, Yale 57. 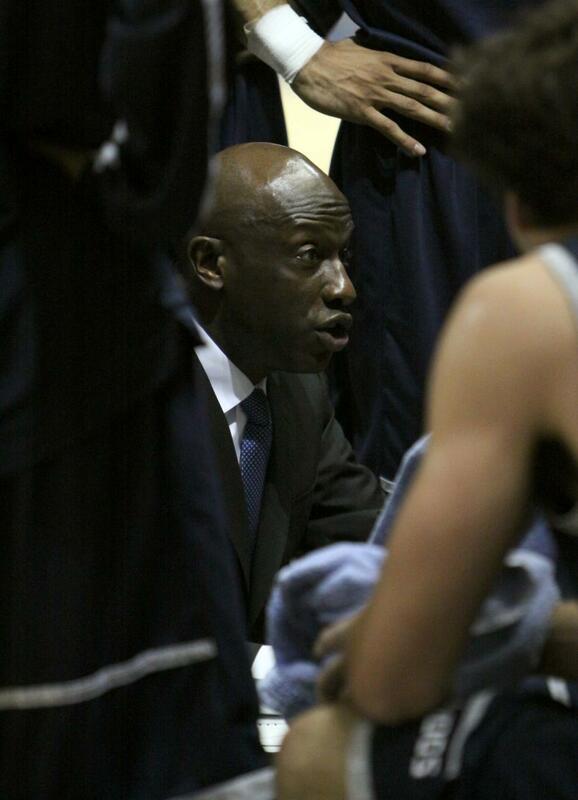 Without Justin Sears, the Bulldogs battled hard, dominating the boards as usual. But cold shooting was too much to make up for as the Racers claimed the CIT title at home. Yale put forth a valiant effort with high-usage star forward Justin Sears sidelined with a hand injury, but the Bulldogs were unable to create enough offense to keep up with the Murray State Racers, falling 65-57 on the road in the CIT championship. There’s no sugar coating the dire state of the Penn program here, but The AQ supports the Quakers through thick and thin. “You don’t want to lose to a team that doesn’t play well, that isn’t well coached, that doesn’t play with class…..Penn plays hard, is well coached, and they play with class.” -Princeton’s Basketball Coach, 2014. Unfortunately, the above quote was referring to Penn’s 2014 Ivy Champion women’s basketball team. In the span of four short years, Mike McLaughlin has remarkably turned the women’s basketball program from worst (2-26) to first– in almost the same time frame that Jerome Allen has managed to coach the men’s team into the Ivy cellar. In my opinion, none of the attributes quoted above can be used to describe the Quaker men. Even watching the NCAA Tournament, it looks like other teams are playing 21st Century hoops while Penn is now mired somewhere in the Mesozoic Era. The turnovers, the fouls, the loss of poise, and the lack of hustle and awareness have made them impossible to watch. Just as disturbing is the complete lack of growth, discipline, and maturity, particularly among the second and third year players. Here is a brief laundry list of recent events. Michigan State 80, Harvard 73, Final. Down 16 in the second half against Tom Izzo’s mighty Spartans, Harvard stormed back, capturing the lead and the nation’s attention on Saturday night before ultimately falling short in a 80-73 Round of 32 defeat. Harvard 61, Cincinnati 57, Final. If you didn’t have it in your bracket– shame on you! Behind the usual balanced attack, Harvard outplayed Cincinnati for 40 minutes, making clutch shots down the stretch and limiting Sean Kilpatrick’s impact in a 61-57 Round of 64 victory in Spokane. The Crimson will face Michigan State on Saturday for the right to advance to the Sweet 16. Five Ivy teams have a shot at postseason basketball. Who’s going to land in which tournament and who’s going to get left out in the cold? 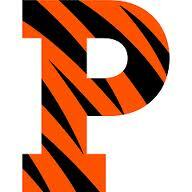 With two weekends remaining, a record five Ivy teams have a shot at reaching the postseason. 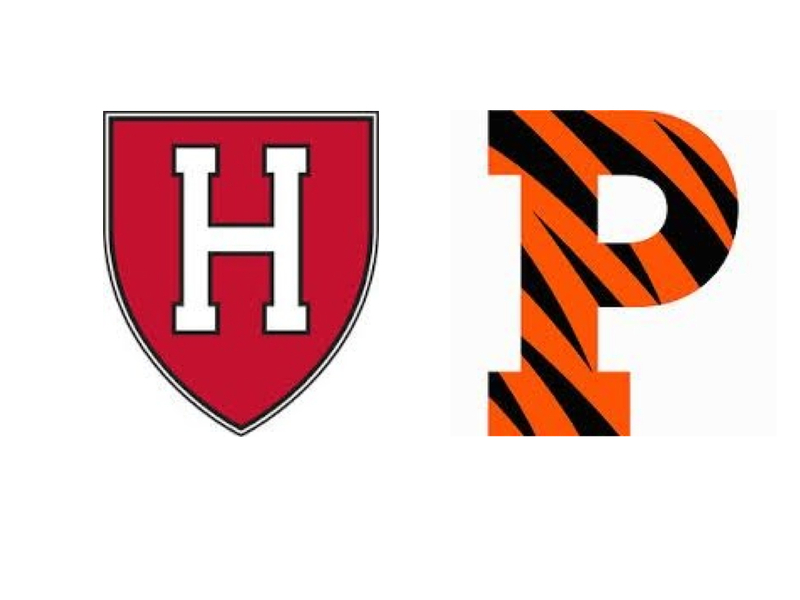 Harvard, Yale, Columbia, Brown, and Princeton all look like they’ll finish the season with a winning overall record. I’ve done some initial research to see what kind of chance each team has at securing a bid to a March tournament based on the CBI and CIT teams selected in the past two years. Let’s break it down.